Build a driving experience you love at Autoland Toyota. Our used Toyota dealership near Newark, New Jersey is here to help you find a vehicle that fits your style, your needs, and your budget. Navigate the urban landscape in the Toyota Yaris, a compact vehicle designed for city streets. Tackle every job in the Toyota Tacoma, a pickup that makes every job just a little bit easier. Or get ready for adventure in the Toyota Highlander, a family-sized SUV that takes capability to a whole new level. Visit our used Toyota dealership near Newark, NJ to explore our full lineup of pre-owned cars. Find a used Toyota model at your local Newark, NJ Toyota dealership. 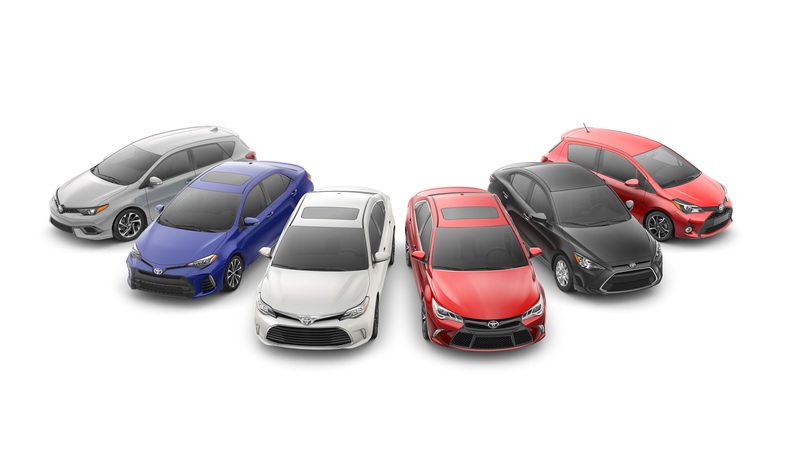 When you start your car-buying process at Autoland Toyota, you're sure to leave in a sedan, SUV, truck, or crossover you love. Our team is dedicated to helping you find a model that fits your budget and your style. Start by browsing our showroom, then take the keys for a few test drives. After you've settled on a used Toyota model you love, our finance team will help you finish the process. Visit our used Toyota dealership near Newark, NJ to get one step closer to your next new-to-you vehicle. With support from the finance center at Autoland Toyota, you're always primed to have a seamless car buying experience. Sit down with a member of our team to take advantage of all our financing options. Whether you want to value your trade-in, apply for a used car loan, or estimate your credit score, our team will guide you through every step of the process. Visit our car dealership near Newark, NJ, and you'll leave in a pre-owned Toyota model that you love!